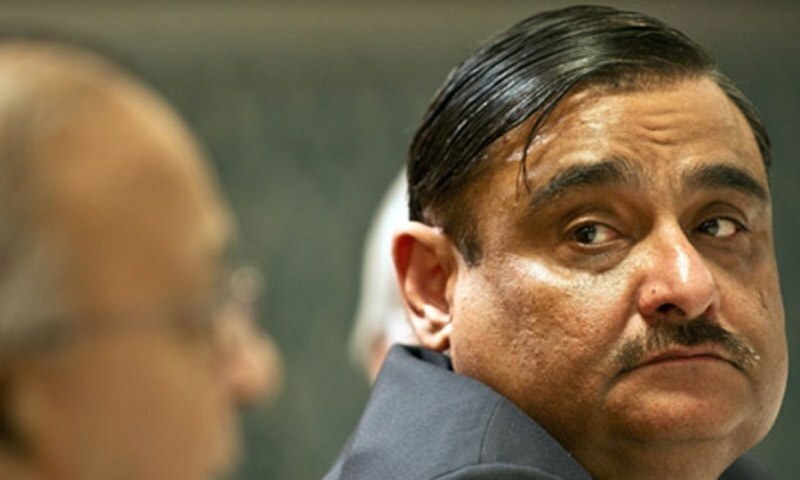 KARACHI: Former petroleum minister and Pakistan People’s Party (PPP) leader Dr Asim Hussain said on Saturday that the doors of the party are open for everyone. While speaking to the media at the accountability court, Dr Asim said that the PPP leadership was in talks with many other leaders. However, he chose not to disclose further details. The PPP leader’s statement has come after the revelation of an alliance between Muttahida Qaumi Movement-Pakistan (MQM-P) and Pak Sarzameen Party (PSP). This alliance is expected to cause many from the two parties to defect to PPP. Although the alliance is still at an early and uncertain stage, the development has displeased many leaders from PSP and MQM-P.
Dr Asim’s trial in the accountability court has resumed now that he has returned from London after his treatment. He was allowed to leave the country after the submission of a surety bond of Rs6 million. The former petroleum minister faces trial in two cases of alleged corruption amounting to over Rs450 billion and another of allegedly facilitating and treating terrorists at his medical facility, Dr Ziauddin Hospital. He was released from the sub-jail at the Jinnah Postgraduate Medical Centre in Karachi on March 31 this year after he was granted bail. Initially, he was arrested by the Rangers in August 2015 and then transferred into police custody.